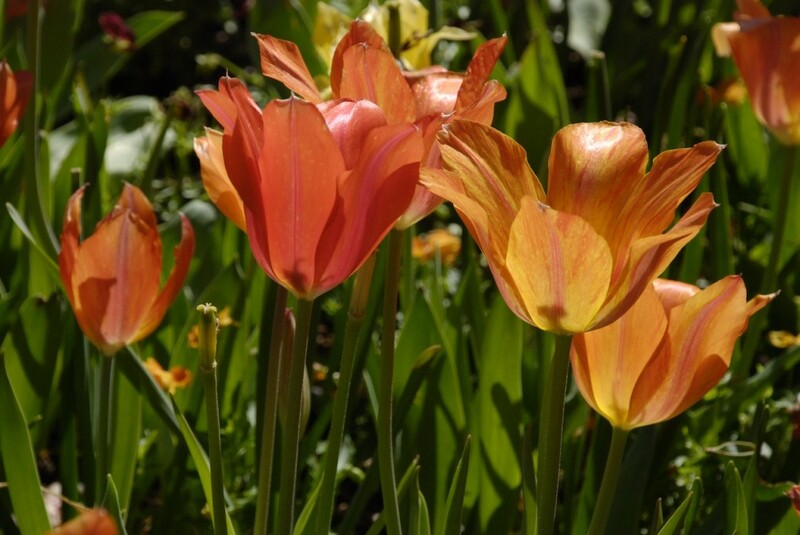 There’s something about a visit to the Dallas Arboretum during “Dallas Blooms” that gets my creative juices flowing. 500,00 (that’s 1/2 million!) 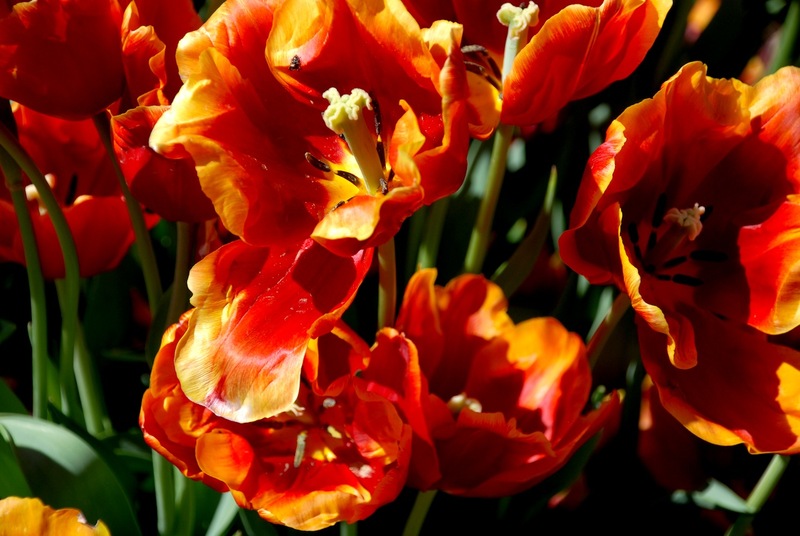 spring bulbs blast their color right at you. In your face red, yellow, orange, white, purple and pink. Now that’s Flower Power! If that can’t inspire me, on a gorgeous Texas spring day, when some parts of the U.S. are still thinking “maybe only one more snowstorm”, nothing can. Lest you think tulips are the only attraction, take a look at this flowering cherry tree, blazing white against a brilliant blue sky. 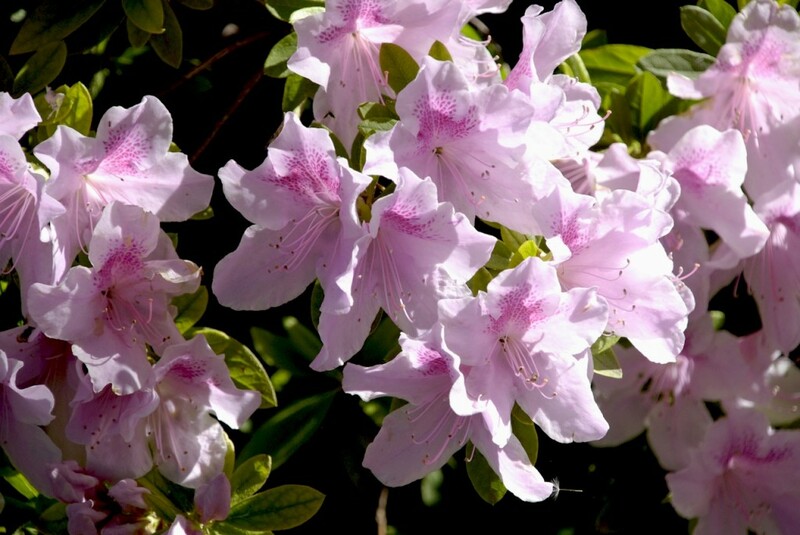 And, let’s not forget the azaleas. Back in the studio I’ll be working on combining collage with painting on paper. 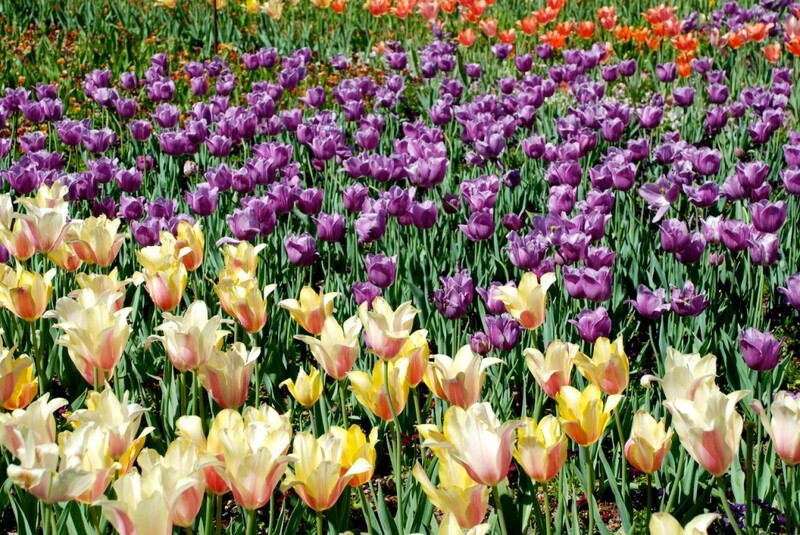 Maybe I’ll try to capture the movement of thousands of tulips swaying in the breeze or just the riotous swaths of color. Can I express the essence of what I saw, what I remembered, of the experience? How will you respond to the finished works? What if you did not know where my inspiration came from? 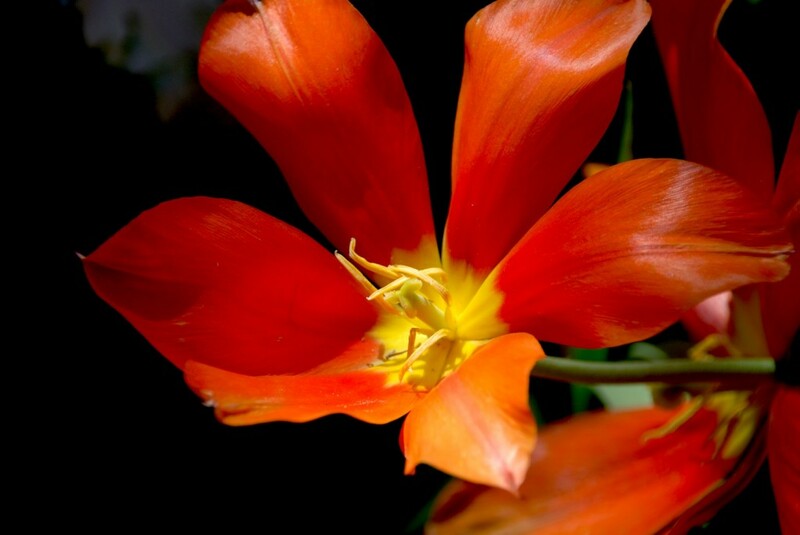 This entry was posted in Making Art, Photography and tagged Art, Flowers, Gardens by cecelia. Bookmark the permalink. Wow! It’s got to be even more breathtaking in person. Your photos are gorgeous though. Love the strong colors. 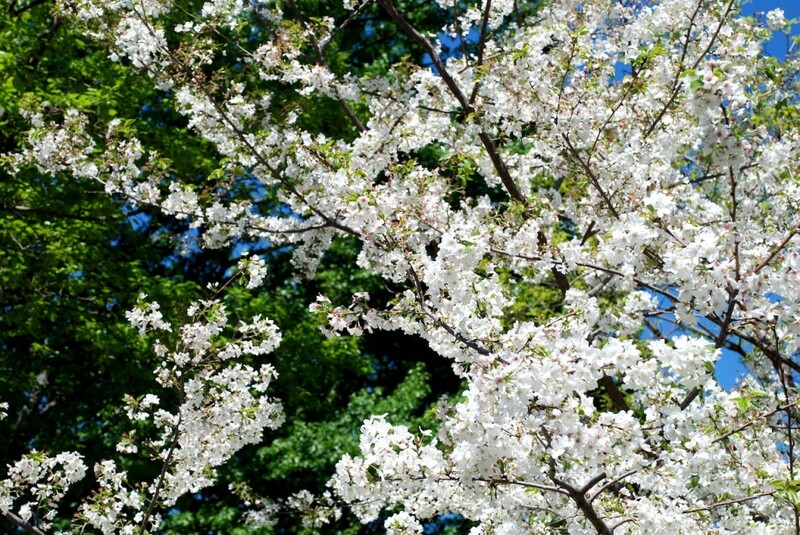 Oh, the joy of the spring! You captured some of the best pics, love the colors and design. Thx for sharing with us.